Chandigarh, ‘The City Beautiful’, has always been an illustrious place for travelers and foreigners due to its life styles and various other extraordinary places including Rock Garden and Sukhna lake etc. Now one more big place name has been attached to it. This big name is Elante. 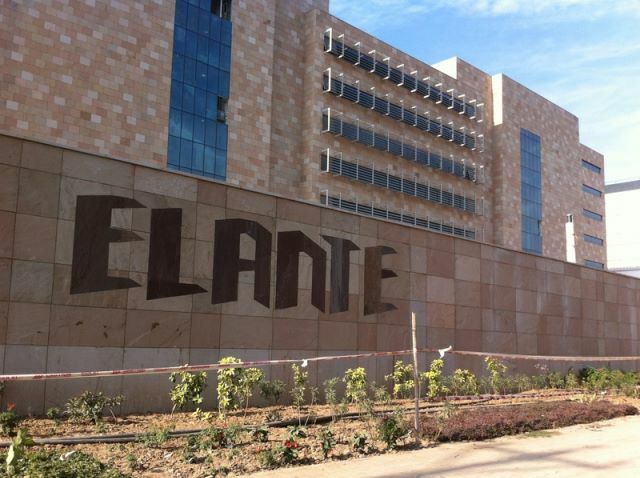 Elante is the largest mall in Punjab, Himachal Pradesh, Jammu and Kashmir and Chandigarh. This mall has been developed by Larsen & Toubro Group, a USD 13.5 billion technology, engineering, construction, manufacturing and financial services conglomerate, has formally been opened here. 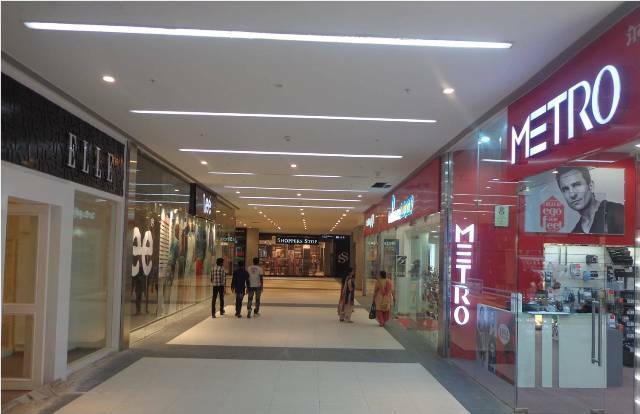 The shopping center placed at 178, Industrial Area, Phase-I, Chandigarh is spread over 1.15 million sq. ft. of retail space. 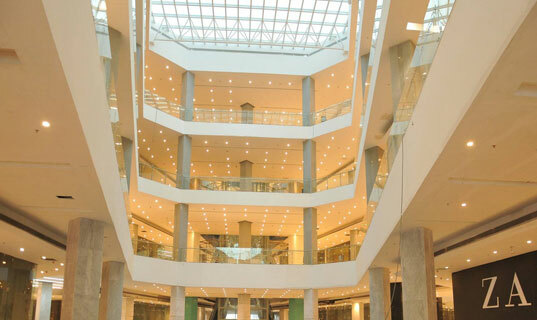 It is touted to be the largest mall in this region which has the blend of department stores, international and domestic lifestyle brands, a hypermarket, multiplex, entertainment zone, food court and open spaces. The mall houses famous brands like Mark’s & Spencer’s, Lifestyle, Shopper Stop , Westside and Pantaloons department stores offering clothes, bags, lingerie, shoes, perfumes etc. an array of international fashion brands like Guess, Gant, GAS, Diesel, Zara, Swarovski, Bebe, Charles & Keith ; a hypermarket and a Hamleys Toy Store. At the food zone there are popular names like McDonald’s to Chilis to Noodle Bar in addition to a food court of over 20,000 sq. ft. with a seating capacity of 750 seats, a gaming section for children to have fun while their mom’s are busy n shopping; and last but not the least the multiplex PVR for movie buffs. While there is a Mango & Swarovski for the rich & the wealthy, there is also a Lifestyle, Westside and Shopper Stop for the more discerning customer. Elante has been designed by the famous architectural firm ‘Woodhead’ from Australia, Elante is a futuristic and intelligently conceived mixed use development project where one could experience shopping, entertainment and work spaces under one roof. It also has a vast parking area that can accommodate over 5000 cars and has three basement floors dedicated to it. 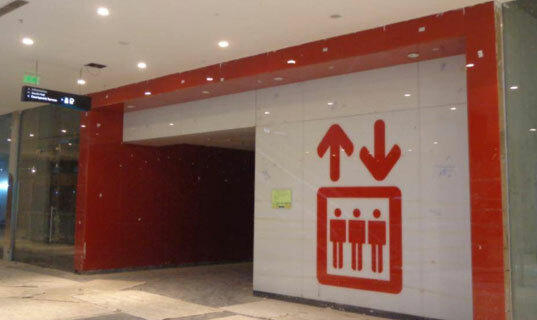 “The impact Elante is going to have on Chandigarh’s retail scenario is huge, it will enhance the shopping experience for the people of this City Beautiful,” said Awadh Vashishta, the COO of Elante.